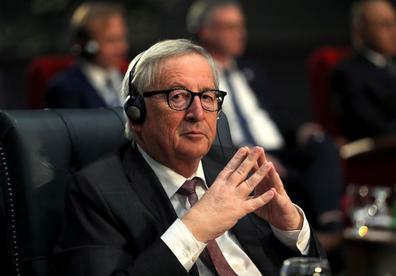 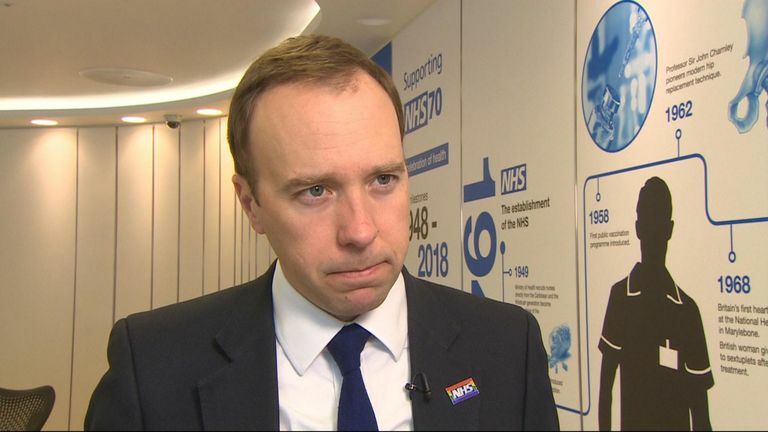 The transport secretary is facing calls to quit after it was revealed £33m in taxpayers' money was paid to Eurotunnel over controversial no-deal Brexit ferry contracts. 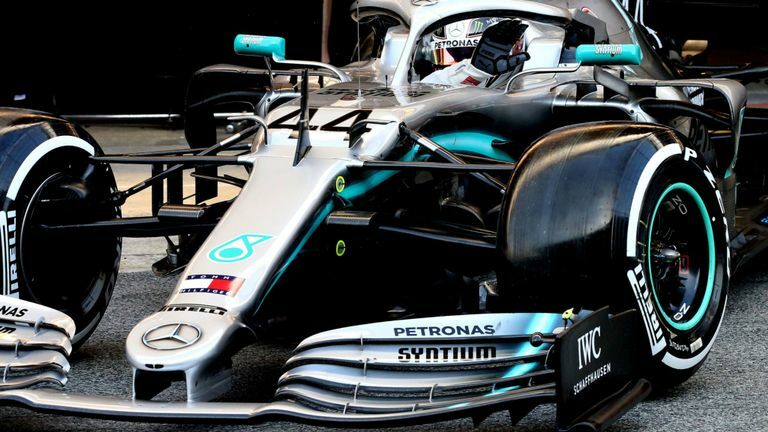 Sebastian Vettel wrapped up Formula One's pre-season testing with the fastest lap for Ferrari on Friday but five-times world champion Lewis Hamilton kept Mercedes on the pace despite suggesting his rival had a half second advantage. 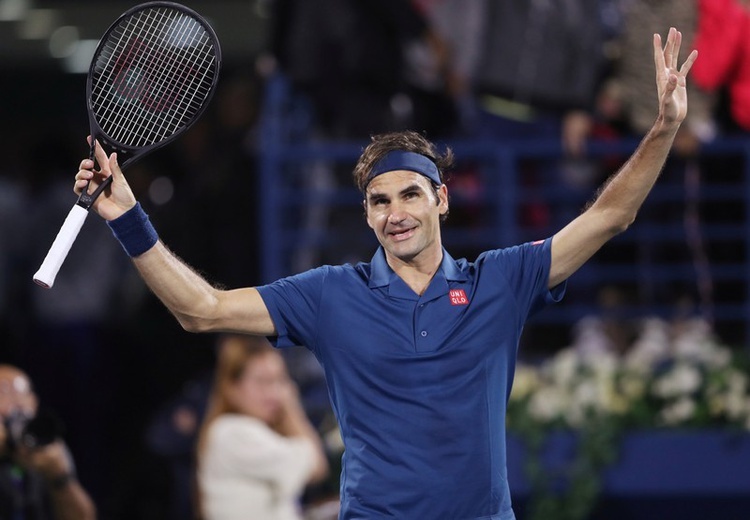 Roger Federer took a step closer to his 100th ATP crown on Friday, easing past Borna Coric 6-2 6-2 in the semi-finals of the Dubai Duty Free Tennis Championships to set up a title clash with Greek youngster Stefanos Tsitsipas. Levante defender Tono Garcia has been granted release from prison without bail after being held for three weeks, the La Liga side said in a statement on Friday. 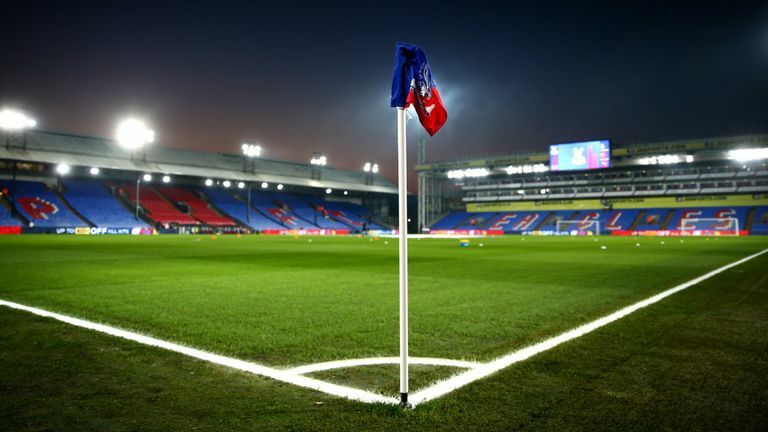 Crystal Palace are working with police to identify a supporter who appeared to make a disrespectful gesture about the Munich air disaster in a video taken during Wednesday's Premier League game against Manchester United. 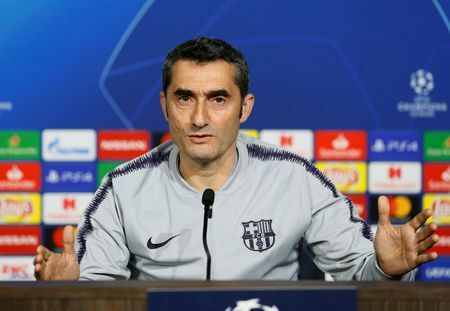 Barcelona need to ensure Lionel Messi is more involved in Saturday's La Liga 'Clasico' at Real Madrid than he was in Wednesday's Copa del Rey semi-final second-leg victory over their arch-rivals, coach Ernesto Valverde said. 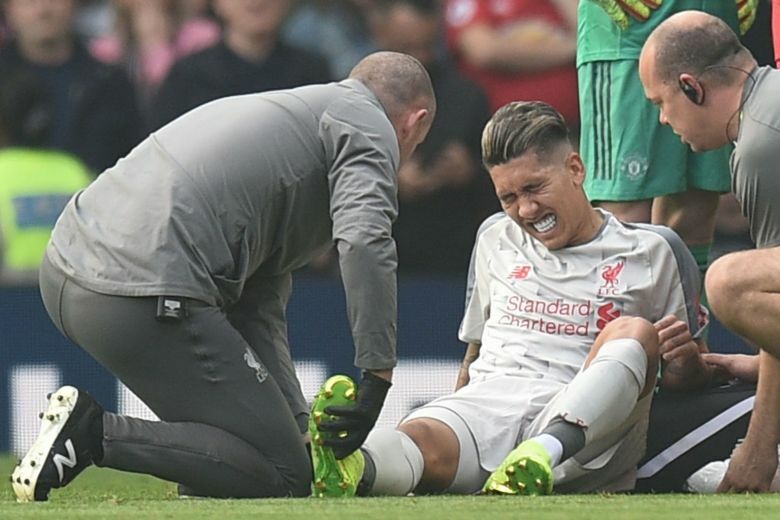 Liverpool striker Roberto Firmino could return for the Merseyside derby at Everton on Sunday in the Premier League after he missed the midweek rout of Watford with an ankle injury. 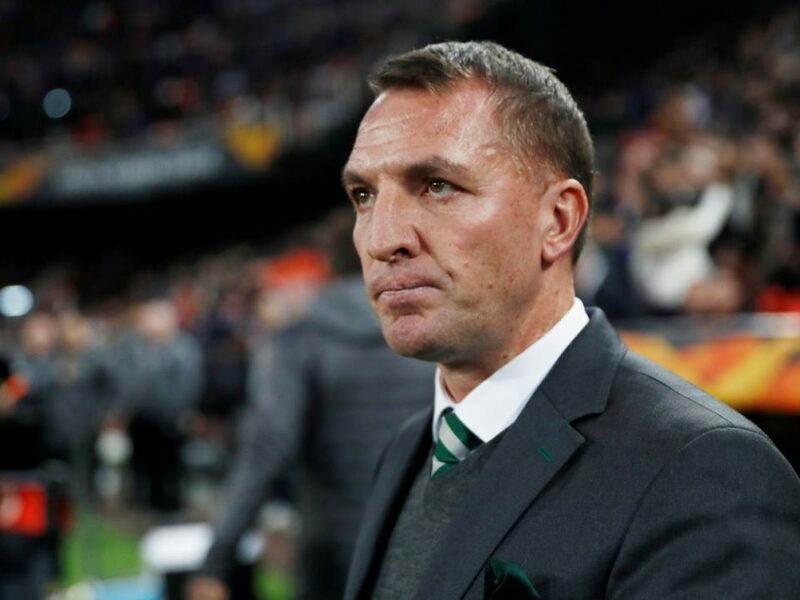 New Leicester City manager Brendan Rodgers has brushed aside suggestions that he moved to a "mediocre club" after leaving Scottish champions Celtic to return to the Premier League. 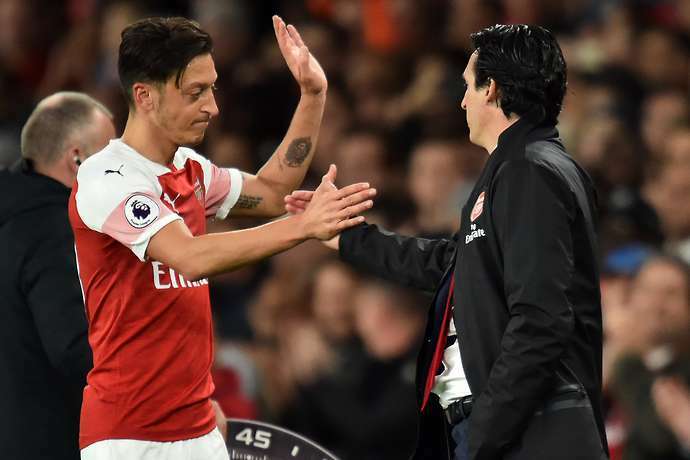 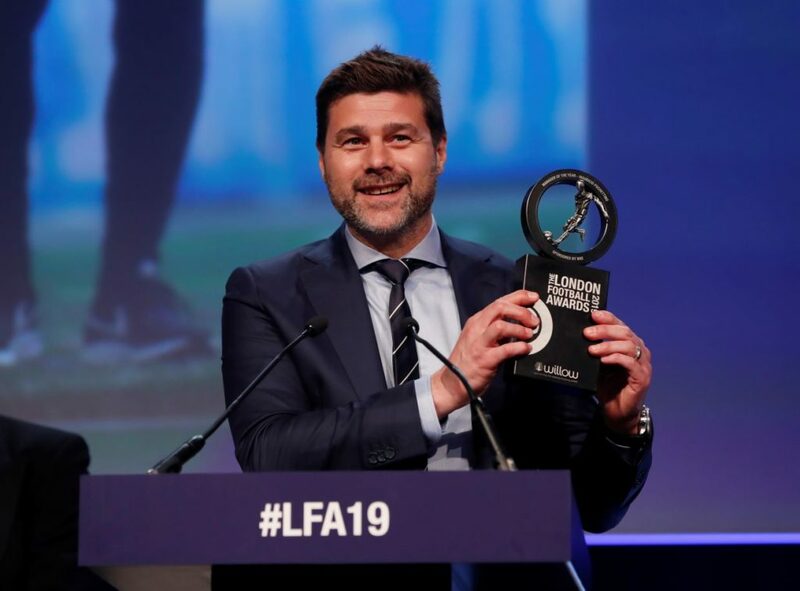 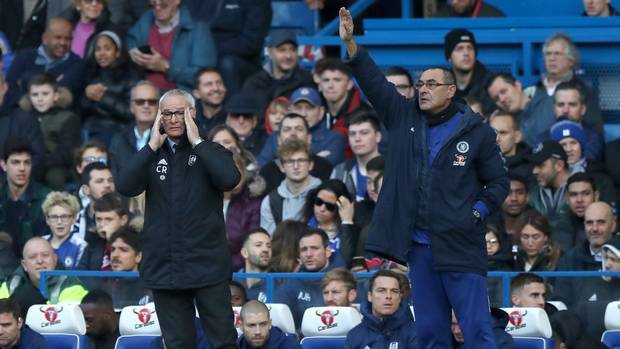 Tottenham Hotspur face a "nearly impossible" task to try and win the Premier League this season with back-to-back defeats denting their title bid, manager Mauricio Pochettino said on Friday. 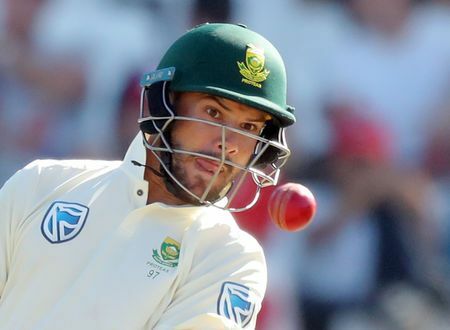 Aiden Markram and Farhaan Behardien gave a timely reminder of their potential value at the World Cup with a List A record 272 run sixth-wicket partnership for South African franchise the Titans against the Cobras on Friday.